When it comes to CSS Preprocessors, there are 2 big ones: Sass and Less. In Matt’s presentation he covers Sass stating that the two really have about the same features and Sass just has a bigger following. Slides will go here when Matt sends them! Automattic’s _s theme (pronounced “Underscores”) uses Sass by default. 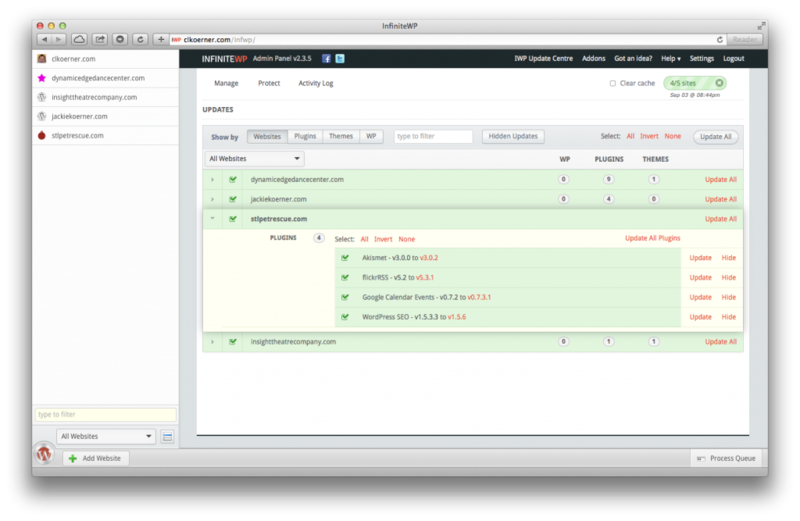 It is also a good reference of how to setup your Sass files for ease of use. Check out _s’s Sass folder here. This approach, while also the easiest, is the most limited in scope. 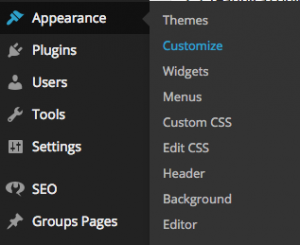 For an option to be customizable via the customizer the theme developer needs to add functionality via the theme’s functions.php file. The customizer can be accessed via the “Appearance” menu in the WordPress admin menu. The options that appear on this page vary from theme to theme, but most themes that include this functionality allow you to customize background colors, links colors, menu, widgets, and other similar things. Certain theme “ecosystems” like ThemeForest or Elegant Themes, or frameworks like Genesis, have custom theme options that are independent of the built-in WordPress customizer but function similarly. If you’re looking to go beyond the basic customization allowed by the customizer (either built-in or custom), the recommended way to do this is to create a child theme. 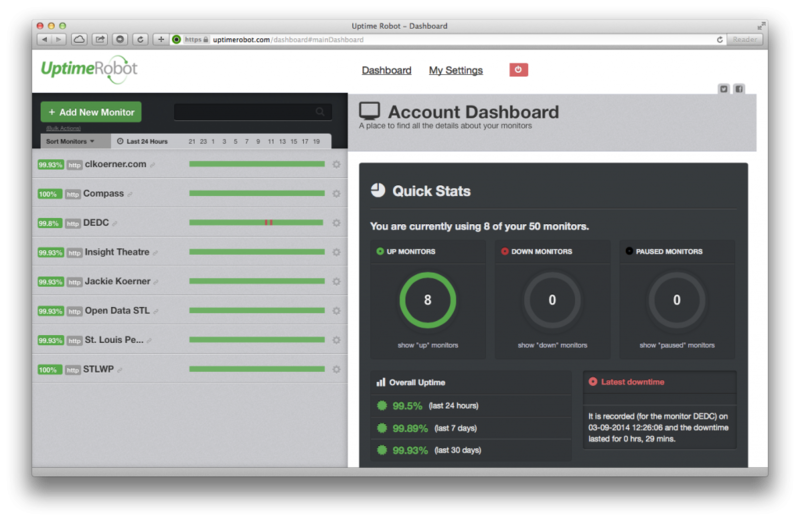 Child themes inherit all of the functionality and presentation from the parent theme with the exception of the customizations you make. Create a style.css file and copy the required header information from codex and modify for your new child theme. Create a functions.php file and copy the code snippet from the codex that will tie your child theme to the parent theme. Once you’ve done these steps, log in to your WordPress dashboard and activate your new theme. 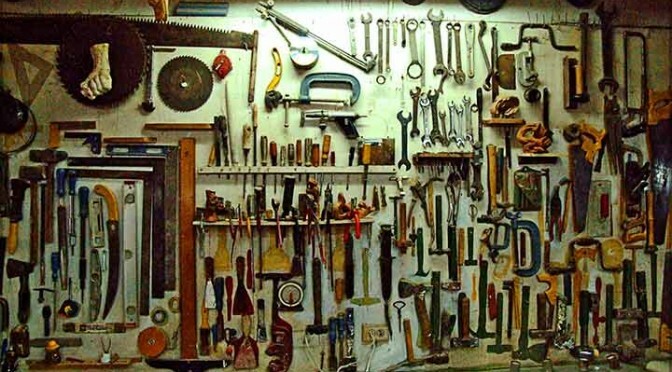 If you’ve done everything correctly your site will resemble the parent theme. After you’ve verified that the new theme is working, feel free to add any of the custom CSS, HTML or PHP to make the theme your own. ProTip: Use Chrome/Firefox/Safari inspector tools to find css and edit it “on the fly”. A quick warning about using child themes; when the parent theme updates there is a small chance that the developer may change something that breaks your customization (i.e. renaming an element’s id or class), but this isn’t considered to be a “best practice” so you should mostly be fine. The most advanced way to customize a theme is to create your own theme by copying an existing theme and modifying its theme files. At the least, you’ll have to edit style.css so WordPress won’t attempt to update your new theme if the existing theme is updated. If you purchased the theme from Code Canyon, Theme Forest, or another, there may be some ramifications if you distribute the theme. I would consult the license that came with the theme for specifics. All the themes found on wordpress.org are open source, but it is a good practice to always give credit to the original author. Thanks again to those who came out to the meetup, I hope to see all of you again next month or at the WordCamp San Francisco watch party. Feel free to reach out to me on twitter with any questions, I’m @coderaaron. Editors note: This is a guest post by Robert Gadon. 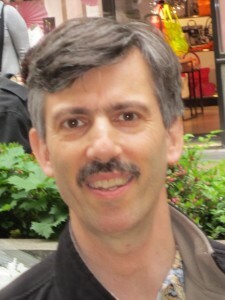 Robert is a WordPress enthusiast who has used the platform since 2011. He aspires to improve his knowledge and skill using WordPress and enjoys sharing what he’s learned with others. Robert joined the St. Louis WordPress meetup in late 2013 and is a regular attendee at the monthly meetings. If you’d like to be a guest writer here on STL WP, let us know. WordCamps are community-organized conferences that bring WordPress enthusiasts together to share mutual knowledge, experience, and interest in the platform. 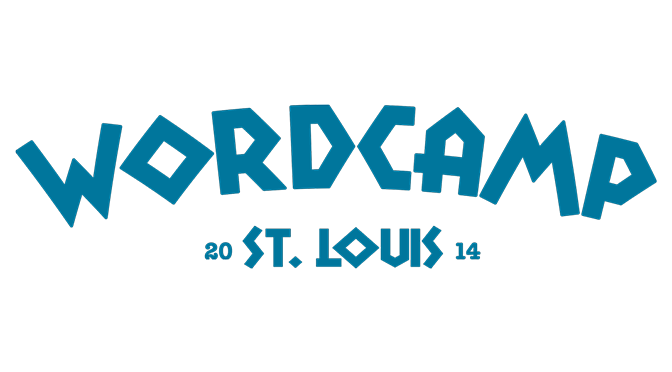 St. Louis has hosted several day-long WordCamps in each of the last several years. Planning is underway to do so again in March 2015. WordCamp-Chicago 2014 hosted 350 attendees, second only in attendance behind the WordCamp-San Francisco. It was recently held the weekend of June 13-14 at the University Center conference facility, located in the downtown Loop at 525 S. State Street. To meet the needs of new and intermediate level users, WordCamp Chicago offered a 1-day intensive workshop the day prior to the formal conference called ‘Foundation Friday’. Four instructional tracks were offered to target a skill range from beginner through advanced. Corporate and community sponsorship of WordCamp Chicago kept the enrollment cost down to $20 per day, which encourages attendance. Bus, train, and airline connections between St. Louis and Chicago are frequent and reasonably priced. While some may to prefer to drive the 300 miles between the two cities, parking in downtown Chicago is limited and expensive. My travel between the two cities was just under $40 when I booked 2 months in advance. I arranged travel to Chicago via Megabus, and returned to St. Louis via Amtrak. Both trips are scheduled for 5-1/2 hours one-way. Passenger rail service usually takes longer due to competition with freight traffic around E. St. Louis and Chicago. Southwest Airlines’ one-hour direct flight to Chicago-Midway runs about $140 round trip. The Chicago Transit Authority (CTA) Orange Line train connects Midway with the downtown Loop for $2.25 one way. The WordCamp Chicago web site provided a list of housing options close to the event. They include the WordCamp meeting venue, the University Center conference facility (which serves as a dormitory for several nearby colleges and universities), Hostelling International-Chicago at 24 E. Congress Parkway (1 block north of University Center), and a link to Air B and B, the online housing rental service. From previous visits to Chicago, I opted to stay at the hostel. For under $40/night, I shared a 2-bedroom suite designed to accommodate up to 4 people/room. The suite had a communal lounge, kitchen, and bath. The rooms included a personal luggage locker to secure belongings. Lodging also included breakfast, access to a commercial kitchen (handy for preparing and storing food), several public lounges, and free wi-fi. During my 4-night stay, I shared my room with travelers from Belgium, Turkey, and Slovakia. Working as an independent free-lancer limits opportunities to regularly engage with people face-to-face about WordPress. Locally, I’m limited to monthly Meetups once or twice a month, and occasional interaction online through support forums. It was exciting to walk into the conference center and encounter hundreds of people from throughout the region and beyond gathered for 3 days to share their enthusiasm, knowledge and experience with WordPress. WordCamp presentations were formally organized along 3 tracks: architect (design); foreman (design implementation); and engineer (development), with additional presentations offered around topics of a general interest, and business and project management. I was particularly interested is presentations about site design, work flow management, and business management and development. The conference organizers recruited a superb set of speakers, whose video recordings can be found at ‘WordPress.tv’ (Here’s the complete list of WordCamp Chicago). The slides shown in most of the presentations are available on the WordCamp Chicago web site (June 16 post, ‘WordCamp Chicago Slides!’). 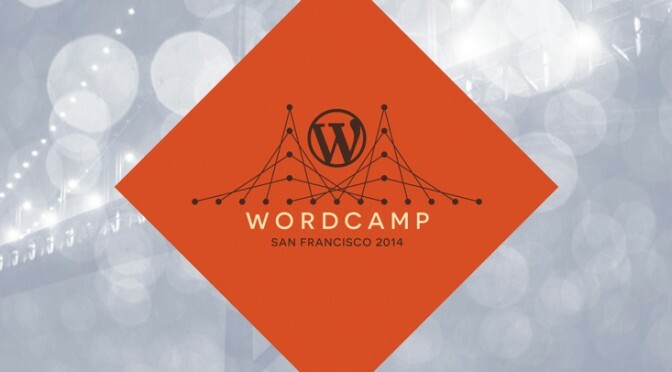 As of this writing, the conference schedule is still posted on the WordCamp Chicago 2014 web site. Look it over for topics of interest. Chances are you can find a video recording of most of the presentations through WP.tv. The Saturday lunch break offered several activities to socialize. I joined one of the networking lunches at a nearby restaurant. 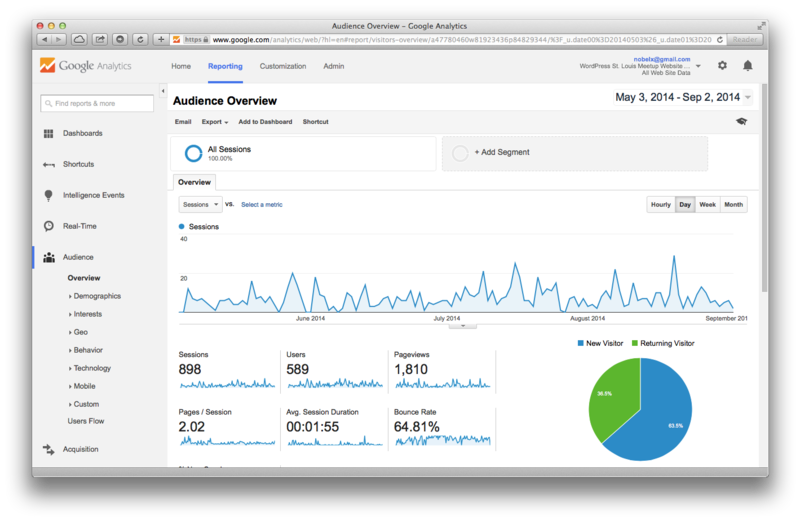 It offered a great opportunity to listen in on several conversations at once, ask questions, and glean valuable information on everything from plugins to working with clients. I was pleasantly surprised to meet two freelancers from Missouri; one from suburban St. Louis, and the other from the state’s southeast corner. Michelle Shulp – ‘A Web Site is Not a Poster’. 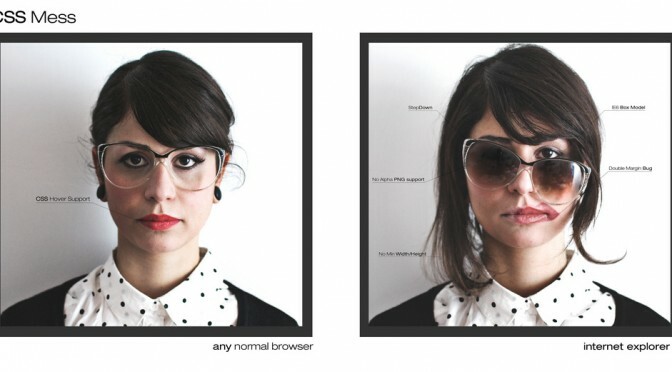 She discussed the differences and challenges between designing for a static versus dynamic medium (print versus web). Michelle referred to useful design concepts (‘style tiles’), tools (Macaw.com), and bloggers (Brad Frost | Atomic Design) in her presentation. Troy Dean – ‘101 Ways to Elevate Yourself and Demand Higher Fees’. Funny, provocative, bombastic, and occasionally profane, Australian Troy Dean offered a thought-provoking list of lessons learned on improving your business as a WordPress freelancer and consultant. Rebecca Gill – ‘Solutions Before Development: Creating WordPress Products That Actually Sell’. Rebecca explained her transition from builder of custom themes to developing a theme shop targeted to classes of small business and institutional clients (e.g. lawyers, dentists, accountants, educators). She reexamined her approach to product development and marketing to redirect and build a successful small business. After reviewing my conference notes, I estimate it will take me a year (!) to fully integrate all the new information I recorded. 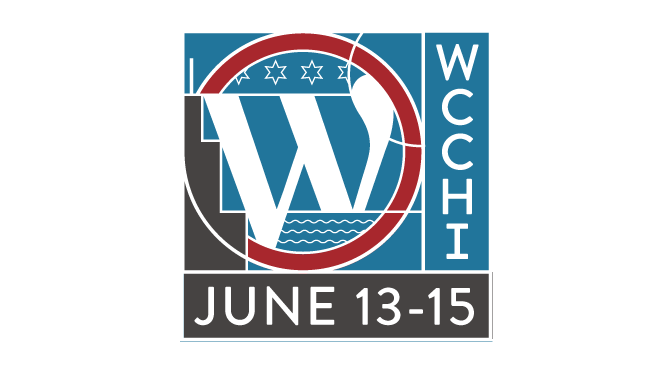 On balance, WordCamp Chicago was a transformative experience that helped me go deeper into the WordPress platform.